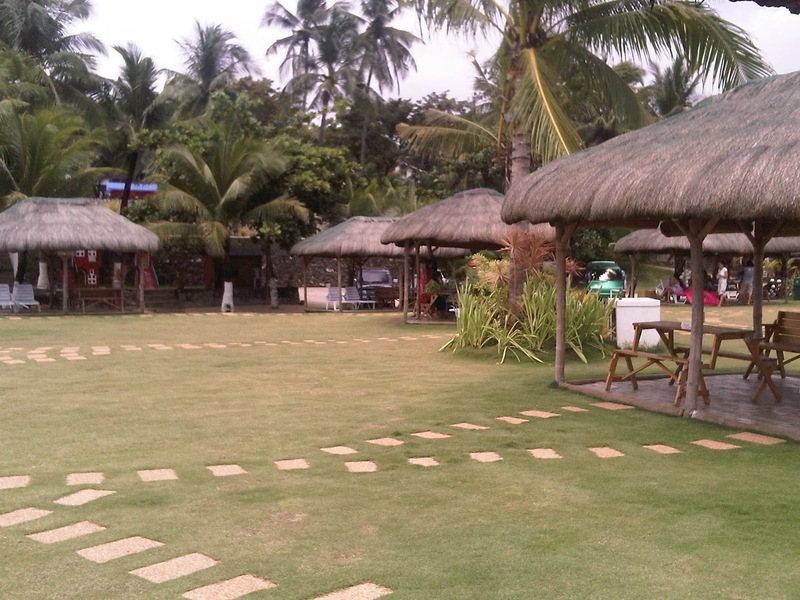 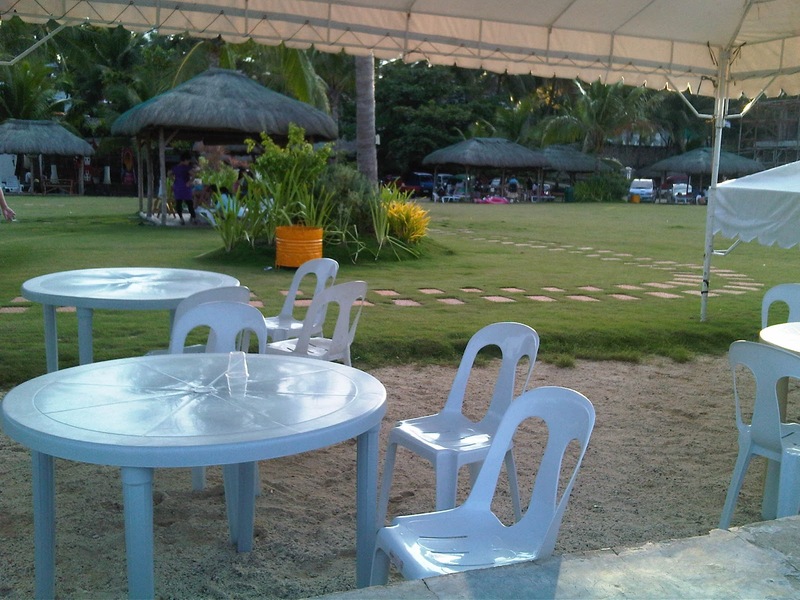 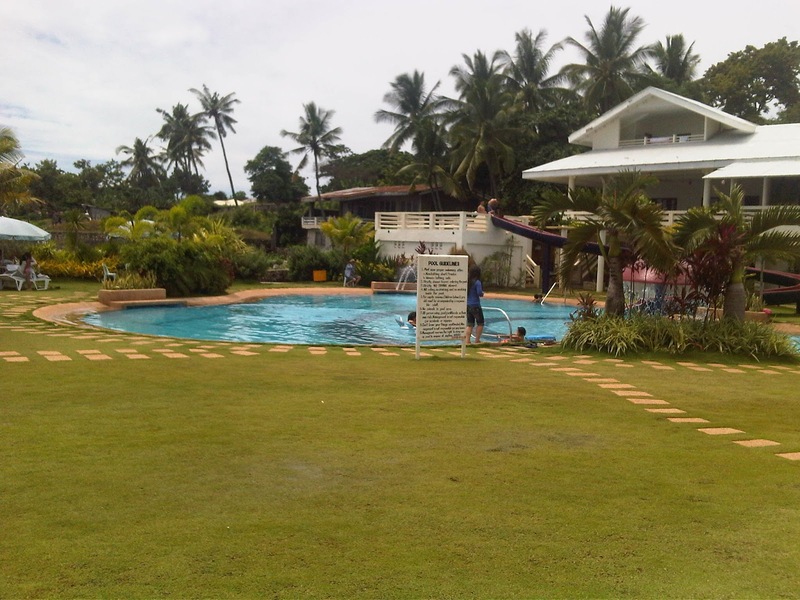 Coco Palms Resort is located at Danao City, 30 km. 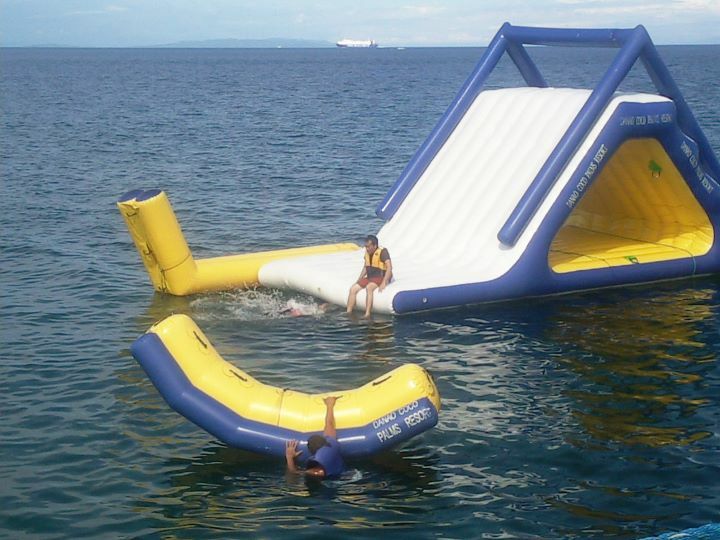 or 45 minutes drive away from Cebu City. 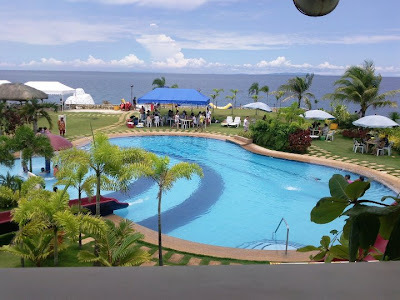 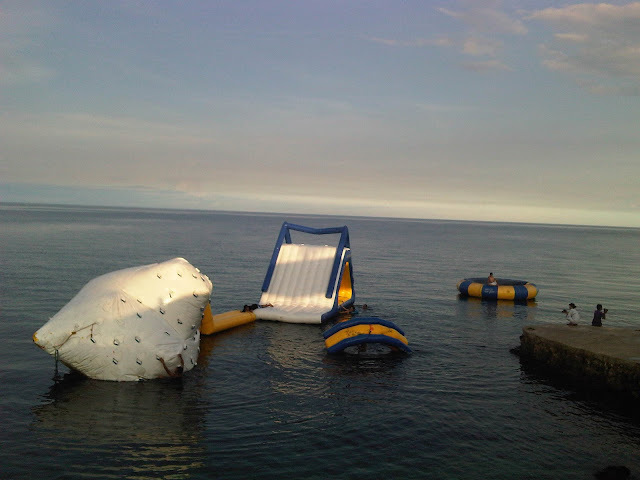 You can enjoy outdoor activities through waterpark amenities and experience fun in water sports whether for overnight stay at affordable rates. 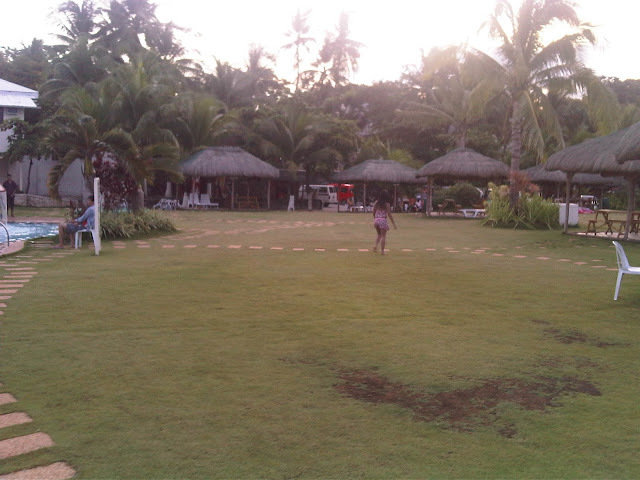 Relatively, Danao Coco Palms Resort just had its opening last May 2010. For reservations you can visit here.